So far, 2017 is shaping up to be another successful year for University grads in the film industry. 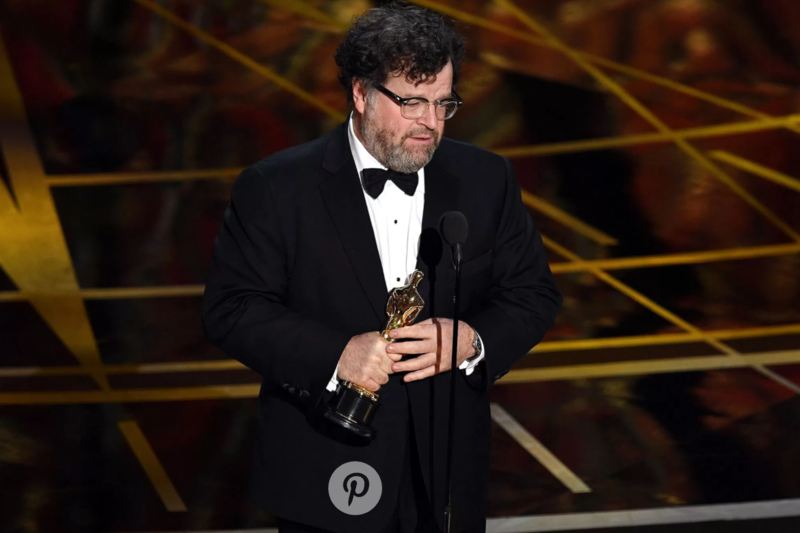 The 89th Academy Awards, held Sunday, Feb. 26, saw the nomination of four alumni in both creative and administrative roles: Kenneth Lonergan ’84 earned two nominations for his work as writer and director of “Manchester by the Sea,” on which Jennifer Lame ’04 also worked as an editor. Lin Manuel Miranda ’02, one of the musicians behind the original songs for the Disney Pixar film “Moana,” received a nod in the Best Original Song category for “How Far I’ll Go.” Jenno Toping ’94, one of the producers on “Hidden Figures,” was nominated in the Best Picture category. The University boasts a number of high-profile alumni working in the entertainment industry, many of whom earn recognition at the highest levels for their accomplishment in film, theater, television, and other creative fields. Film Studies Department Chair Scott Higgins expressed his pride in the University’s impressive cohort of artists. Lonergan took home a prize on Sunday for Best Screenplay for “Manchester By The Sea,” the emotional, Casey Affleck-led drama. Though he did not complete his degree at the University (he graduated from New York University), Lonergan began his academic career at Wesleyan, and the film boasts Lame as another connection to the University on the film’s crew. Miranda, best known for his work on Broadway hits “In the Heights” and “Hamilton,” was part of the songwriting team for the “Moana.” Despite losing to the team behind “City of Stars,” featured in “La La Land,” Miranda gave a memorable introduction to Auli’i Cravalho, who voices their film’s title character. He remains just an “O” shy of his EGOT. He would have been the youngest individual to win an Emmy, a Grammy, an Oscar, and a Tony. “Yeah, it would have been terrific if Lin won—but I have a feeling he’ll have more chances,” Higgins wrote. Another University alum not up for an award Sunday evening, David Laub ’03 is an executive at A24, the production company that distributed Moonlight. This semester, Laub is a Visiting Instructor in Film Studies and helped bring an advanced screening of the corrected Best Picture winner to campus during the fall semester. “They did a great job supporting that movie and making sure it got the audience it deserved,” Higgins wrote.